Purchase Beijing Abduction here. Now available on Kindle. Print books available April 1.
for Kindle! An unexpected delay at the last minute has been infuriating to wait, but I now have a Chinese editor in Beijing who has proof read my manuscript. The quality of the product is worth the wait! The printer for Amazon, CreateSpace is making some books. Soon, you will be able to purchase print books online. Coming April 1. Price not known at this time. Beijing Abduction grabs attention with suspense. 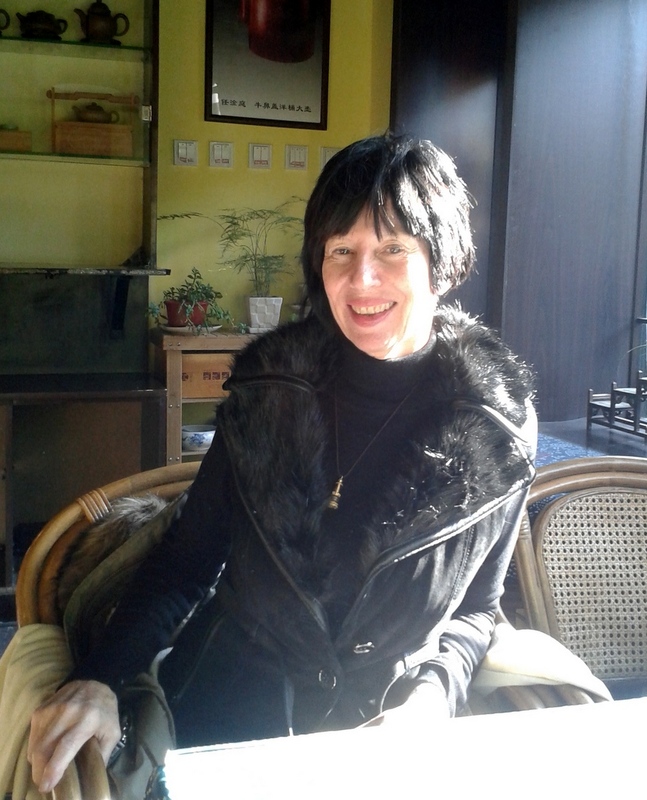 Who is following Mai Martin, an American in Beijing? And why? Ronald Zhao, a retired Hong Kong police commissioner, drops into her life just when she needs someone, and her husband is gone on one of his covert meetings. Internet treachery slithers between the Chinese authorities she calls The Dage and the American, through the spaces in communications between her and her husband. Corruption crossing international borders and threatening sovereign nations feeds on trafficking and abduction, murder and loyalty. Running away from her problems at home in California seems foolish, especially since it attracts the attention of North Korean agents trying to capture her husband, but not as foolish as hoping for love to appear. But she and Ron want to feel something again, and the spirit of tan [desire] whispers to them in the dark, promising something sweet. ShaLi is a pseudonym to protect the identities of people who inspired characters and names have been changed. She knows it's futile to hide from the cyber spies. They probably have infiltrated her networks and have been into her files anyway. ShaLi says, "Don't be tricked by the verisimilitude into forgetting this is fiction!" Wonderful people have helped me along the way. 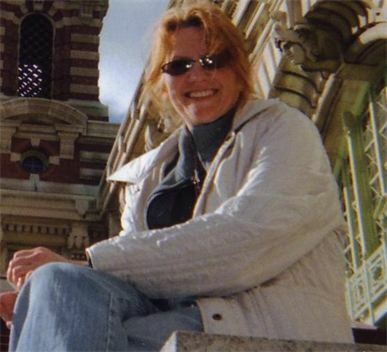 Most thanks go to Kathyrn Robyn, my editor. Mike Zhang, my Chinese editor in Beijing, stepped up at a critical moment to check my Mandarin. Last summer my readers, Harriet, Helen, Barbara, Judy, Linda and Marty took turns listening to ME read to THEM. Special thanks to Linda Price for cover design. If it wasn't for my patient and supportive husband Bruce, this entire saga would not have occurred. Thanks, sweetie! If you want to be on the mailing list for an invitation to the Launch Party in April, if visiting Dunsmuir for a bookish party for Breakfast Letter fans sounds like something you would like to do, please reply. Tell me if you want to buy a book at that time. I will order some for the party and will be autographing, my first book signing. There is a book #2, and I have written 60,000 words, still a long way to go to finish. 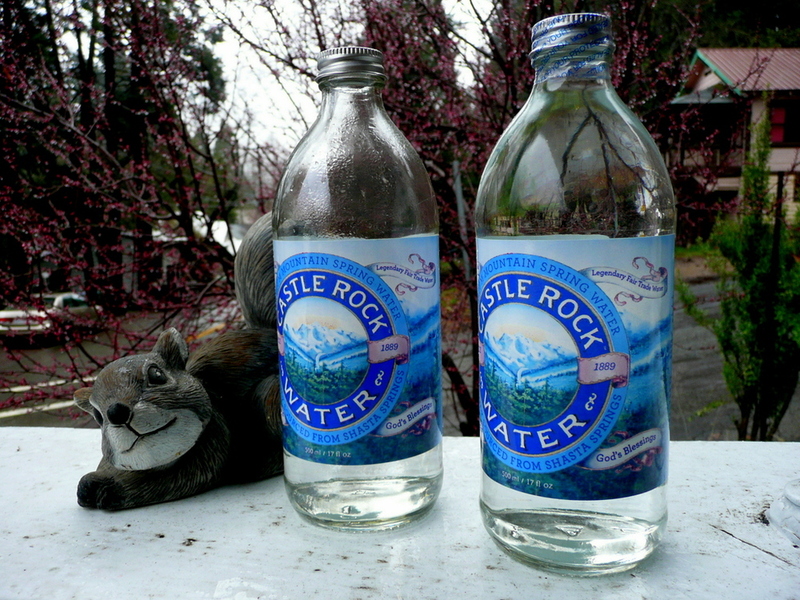 This year, Dunsmuir won first in spring water category, world wide, at an international tasting competition. 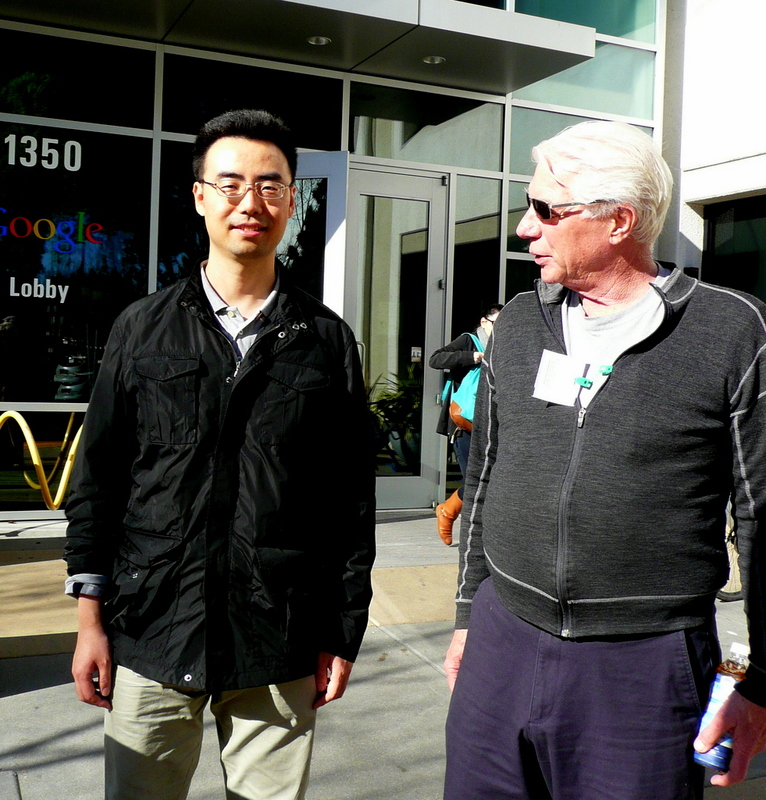 Bruce and I visited Yun at his place of work, the main Google business park. He greeted us at his building in the tree lined, park like atmosphere, with wide green lawns and young people everywhere, some riding bicycles painted in bright, primary schemes. We walked down the street together to the main building where the core engineers work. It's built around a courtyard under landscape construction when we were there. A portion of the inner courtyard was devoted to grass and sculpture, and included a sand lot volleyball court in use by engineers. 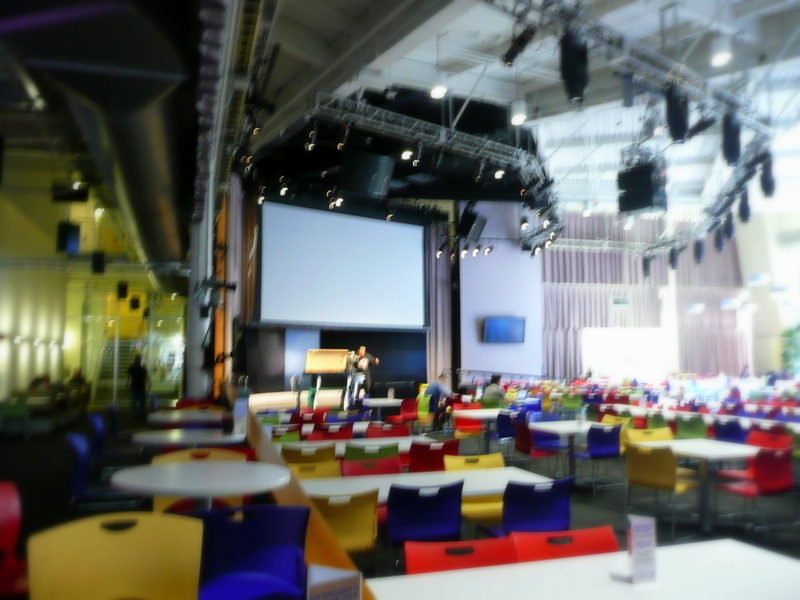 The main building houses a theater for weekly meetings, a gym, at least one restaurant, and more. 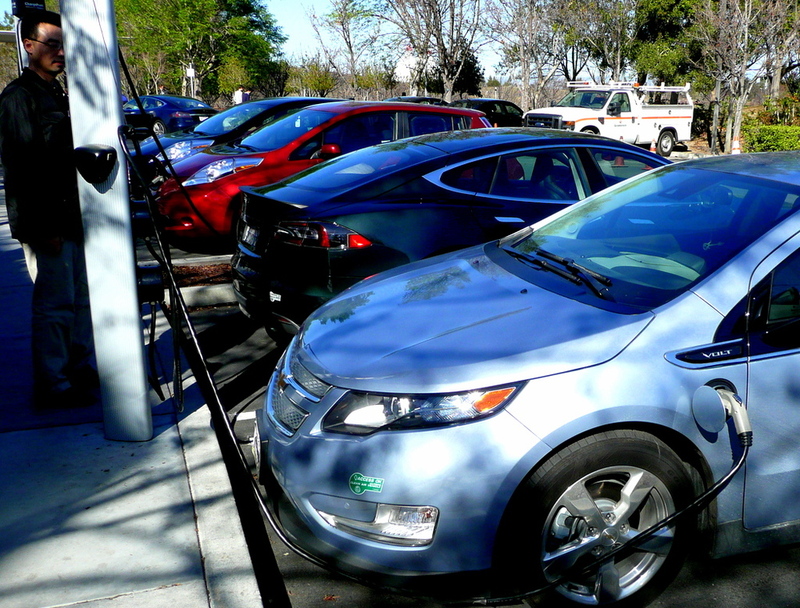 Outside the main building, a line of all-electric cars are hooked up and charging. 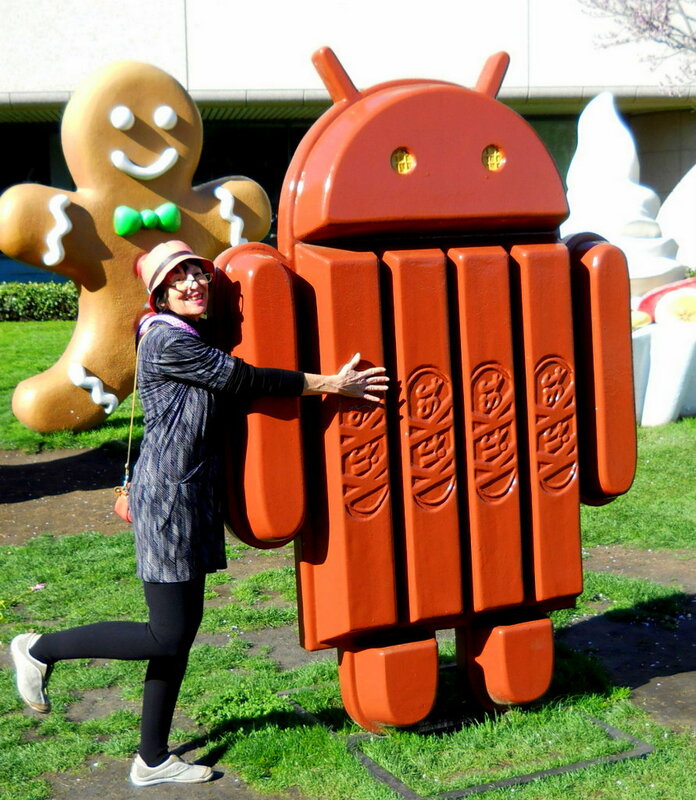 Next, we strolled by the Android group. 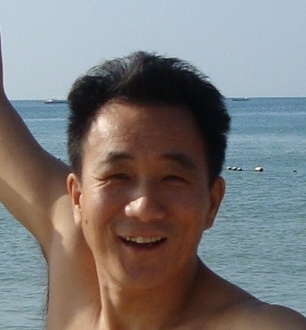 Yun is a TAM, Technical Account Manager. 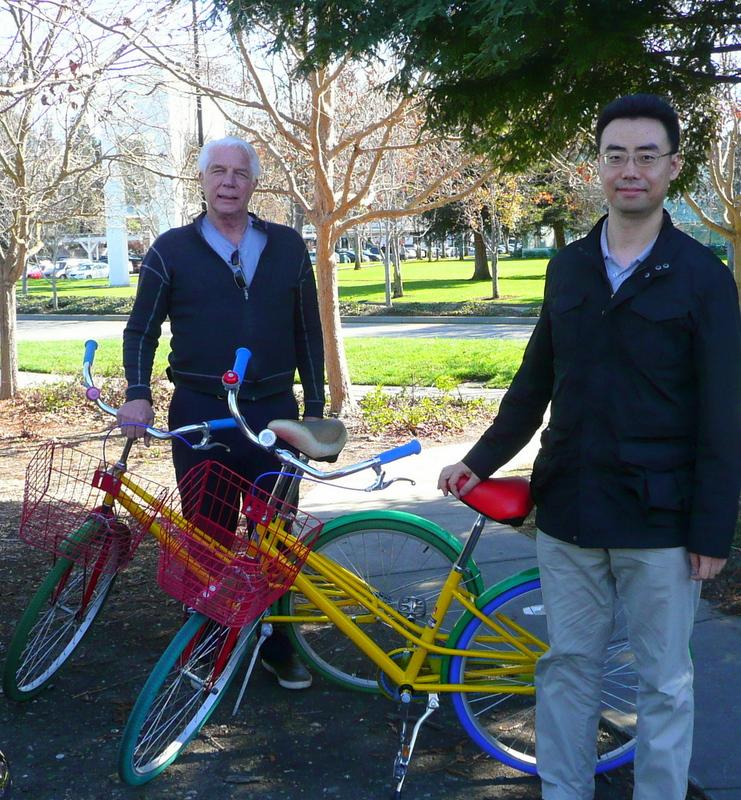 He provides sales and service to Google's clients. Yun's son, ten-years-old and in the 6th grade, is enrolled in public school nearby. When he arrived in fall, he was at level 1 proficiency in English. Now he is at level 3. When I was stuck, trying to evoke a kind of spiritual concept, Yun provided a Chinese interpretation of Buddhism. Especially for the words yuenfen [fate], tan [desire] and chi [breath] and how they reflect a peculiarly Chinese blend of Buddhism, Yun helped educate me on the nuances and proper use in the sentence.